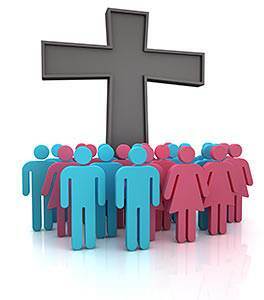 The Local Church | Lesson 17 in series "All About Me"
All Christians believe that the Body of Christ is made up of born-again believers and this group is called the bride of Christ, the Church. The next question is: "what is the local church?" Paul wrote to the "church" at Ephesus, Thessalonica, Philippi, etc. 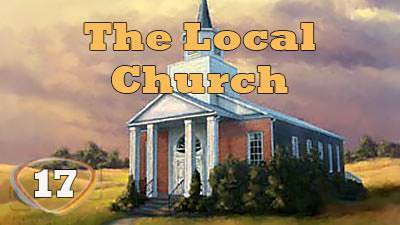 The local church is the Body of Christ in a local area. In Scripture it was usually considered a city. These people met in many different places but that was not the most important thing. They existed to build the Body of Christ in the local area, and God built the assemblies. Today we have turned this around so it seems that we exist to build buildings, groups, assemblies, and in many cases there is little being done in evangelism, etc. Much of our evangelism is of the Flesh and what I would call 'mouse-trap evangelism'—here is the Gospel, but when I'm done (you probably don't know it yet, but) you are going to be a Baptist, Alliance, Presbyterian, or something else. What I'm saying is that we need to check our motives in evangelism and minister to the lost with an open hand. The early Church worked to bring the city to Christ and allowed the Spirit of God to lead the converts to assemble with fellow believers. When we put my assembly first, we find the works of the Flesh soon begin to appear: rivalry, strife, division between the assemblies, etc. Remember the Corinthian church in 1 Corinthians 3. This seems to be the order of the day today. How our spiritual leaders need to seek God's face in forgiveness. If we would have a spirit of oneness (we don't need to all meet in one place), we could unite in evangelism and witnessing in a way that the world would see our selflessness, love and oneness. We must come to wanting God's blessing more than our blessing. God is interested in building His Body in each area. If we would concentrate on this, He in turn would through His Spirit add to the church and the assemblies would grow. Most religious leaders would like to see a revival in their assemblies so that things would go smoothly, but I'm sure God would like to see a revival in the local expression of the Body of Christ so that His Kingdom could be built. Why don't we make Jesus Christ King of the local church? 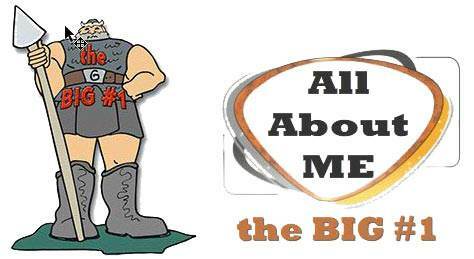 One King, King Jesus, and all the rest of us servants of His to bring glory to Him. Hallelujah!